LA Confidential is an extremely well known cannabis strain from.. you guessed it, Los Angeles. 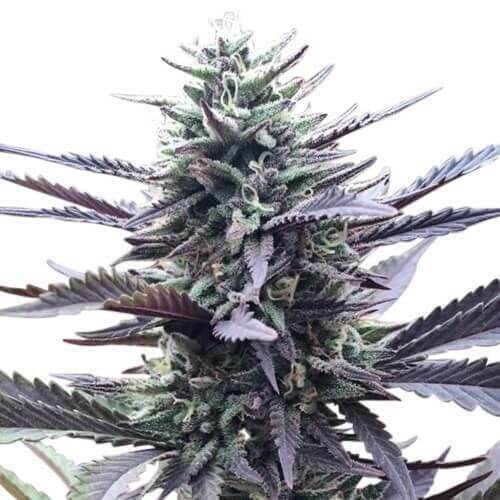 This is truly a world class strain and when grown in optimal conditions, LA Confidential will delver an abundant harvest with huge dense buds that glisten with crystals among thick purple leaves. This strain has a unique and pleasant taste with that classic skunky aroma that will turn heads. Overall, LA Confidential is a well-rounded cannabis strain that benefits both the mind and body, a super calm stain that will both treat acute pain and help you sleep.